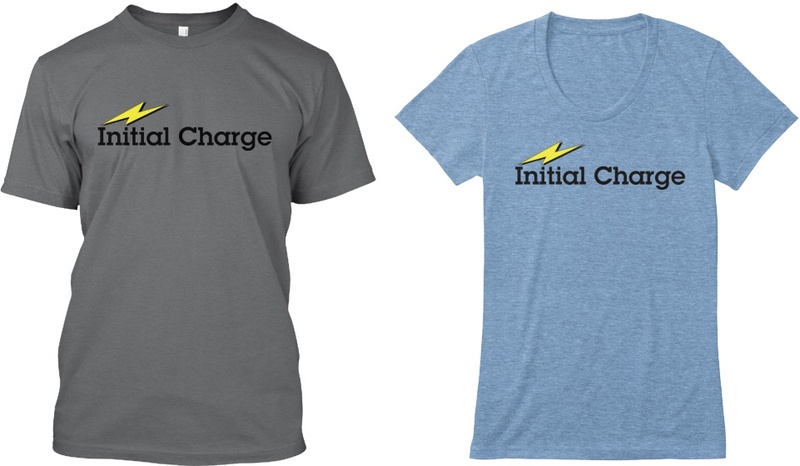 Thank you for your interest in The Initial Charge Shirt, but they are unavailable at this time. The campaign may be relaunching at some point in the future, but there are no immediate plans to do so. I suggest subscribing to the site’s RSS feed or following @initialcharge on Twitter to be notified when they go on sale again. If you’re looking for a way to support Initial Charge now, you can always tell a friend about the site, shop on Amazon, the App Store, or purchase music, movies, or TV shows from iTunes.